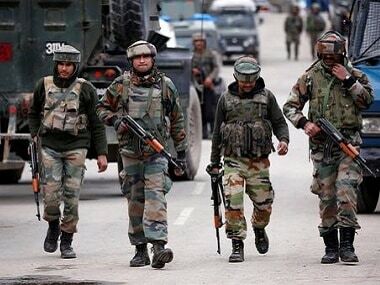 Jammu: The Pakistan Army on Tuesday violated the ceasefire and resorted to shelling on forward posts and civilian areas along the Line of Control (LoC) in Poonch and Rajouri districts of Jammu and Kashmir. 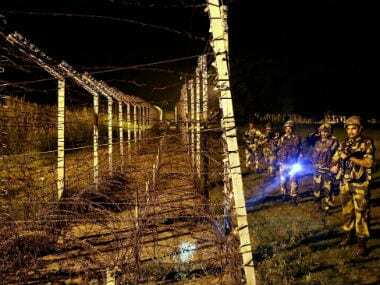 "The Pakistan Army initiated an unprovoked and indiscriminate firing of small arms, automatics and mortar bombs from 0850 hours today in the Bhimbher Gali (BG) sector along the LoC (in Poonch district)," a defence spokesperson said. 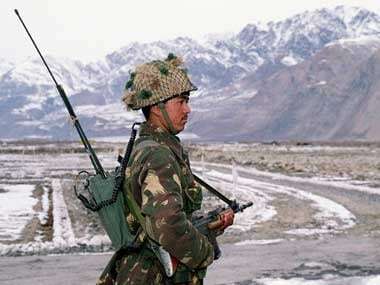 The Indian Army was retaliating strongly and effectively, he added. 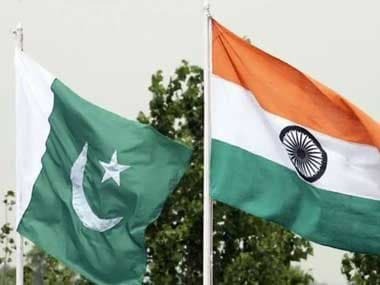 The Pakistani troops also resorted to shelling of mortars along the LoC in the Tarkundi Gali, Lambi Bari, Khorinar, Dharand Panjgrian areas of the Manjakote sector in Rajouri since morning, Deputy Commissioner (DC), Rajouri, Shahid Iqbal Choudhary said. The schools in the affected areas in Rajouri district were closed as a precautionary measure, he added.